There was a time….CLASS OF 77 is a brilliant Australian Musical which takes a nostalgic look back at that amazing decade – the 1970’s. With a totally original score of wonderful songs and a funny and engaging book this show is ideal for schools and musical theatre groups who are looking for something fresh, exciting and Australian! With over 20 productions worldwide CLASS OF 77 has been delighting audiences since 2006. Whether you remember the seventies or not you’re going to love CLASS OF 77! Class of 77 tells the story of a group of high school kids in 1977, about to leave school and face the world. As each of them prepares to take the next tentative steps on their journey old friendships are tested and new horizons are sought. Fifteen years later they meet again at a School Reunion. The world of 1992 is very different – how has it changed the lives of the Class of 77? CLASS OF 77 is different from most stage musicals. For a start, it’s an Australian musical. It also features a fresh score of 14 original songs in the many and varied styles of the 1970’s. We’ve got pop, disco, punk, rock and more. The show is ideal for High Schools to produce as it allows for a large cast or a smaller one depending on the available actors. The show can be staged with or without a live band as backing tracks are included as part of the licence. 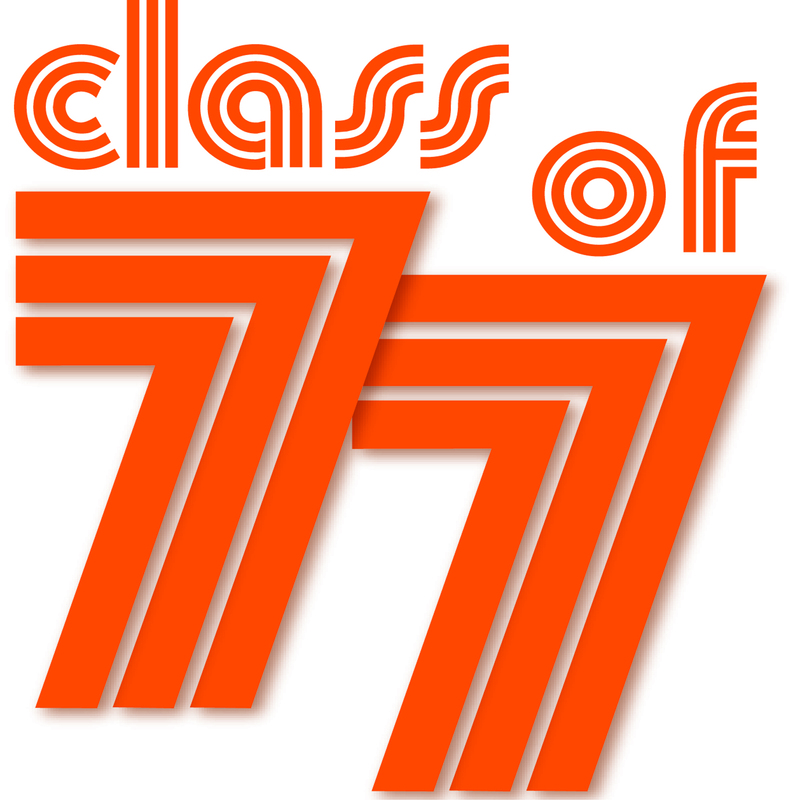 Best of all, CLASS OF 77 is affordable at only $795 for complete rights, regardless of the number of performances.